Consistency is the key to success with direct mail marketing, and the direct mail statistics I have for you today will show you why. This concept is probably the most important thing you need to learn about direct mail marketing. If you are going to be successful with direct mail or really any other marketing strategy, consistency is the key to your success. If you don't mail on a consistent basis, you will just be just be dumping money down a deep rabbit hole. It takes time to build the “know, like and trust factor” that you need in any business. Repetition of your marketing message does that. When they see your message month after month they begin to feel like they know you and they can trust you. It's a process for sure, but it's not difficult to implement. In this short video you will learn how momentum builds with every month you mail to your lists, and why mailing monthly will build a machine that drives leads to your business month after month. You will also learn what type of return you can expect every month as you continue mailing to motivated sellers. Only a small percentage of people will send direct mail 3 or more times to the same person. Today's podcast is on how to use direct mail successfully in your REI business. You will notice I said successfully. There is a right way to do it and a wrong way. Doing it correctly will get you a steady stream of leads over time. It takes a while to get momentum. 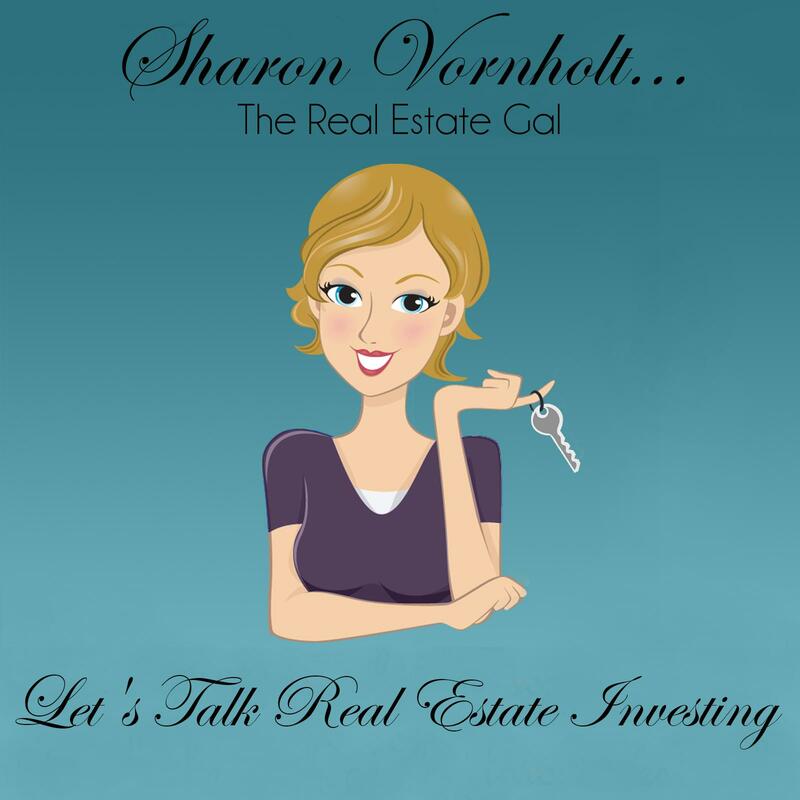 But once you learn how to use direct mail correctly, it is a tried and true way of generating leads for your real estate investing business. It is the ONLY way to get off market deals. What are off market deals? They are the low hanging fruit. Listen in and learn all the reasons direct mail should be one of your primary marketing strategies, how to do it right, and how to easily create a system for getting it done on time every month. My guest for today's podcast is Michael Quarles a full time investor from sunny California. Today's show is on how to negotiate like a pro. Having done close to 1000 deals, that certainly qualifies him as an expert. Michael is also the owner of a direct marketing company called YellowLetters.com that I use in my business. Today the topic is “Learn to Negotiate Like a Pro”. If there is one thing that hangs investors up it is negotiation. For most folks this is a skill they have to learn; they aren't born skilled negotiators. But the good news is that everyone can learn to be good at this. On tip I loved was when Michael said that he doesn't go out to “look at houses”. When speaking to the seller he says, “When I buy your house”… What a game changer this is when you understand the power of this sentence. I know you are really going to love this podcast. Be sure to leave us any questions you might have for me or for Michael. There are a lot of things to consider when you design a marketing campaign for your real estate business. We all talk about things like, “Which mail piece should I use and where can I get a good list”? These things are not only important but they are vital to your success with direct mail in your real estate business. There is one piece of this equation that is overlooked most of the time though and that is really stopping to think about who your audience is. I’m not talking about the broad demographic or niche you are marketing to like absentee owners. What I am talking about is looking at your audience from a much narrower perspective. 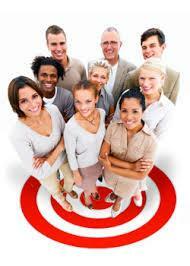 Knowing your target audience is critical to the success of your marketing campaigns. If you really want to drill down on exactly who your audience is take out a sheet of paper and start to write down characteristics of this group you intend to direct your mailings to. What type of neighborhood do they live in? What socioeconomic or income group might they fall in to?